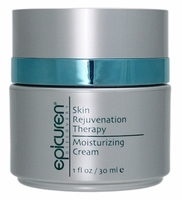 Epicuren Moisture Surge Gel is an hydrating serum based on hyaluronic acid. Hyaluronic acid hydrates the skin without clogging the pores. It has a very light texture and is recommended for all skin types.